Why Saratoga Hunt Woodbridge, VA? Our community has 194 single family homes. Our community has 194 single family homes. Saratoga Hunt is close to local churches, great shopping and dining, and quality schools. 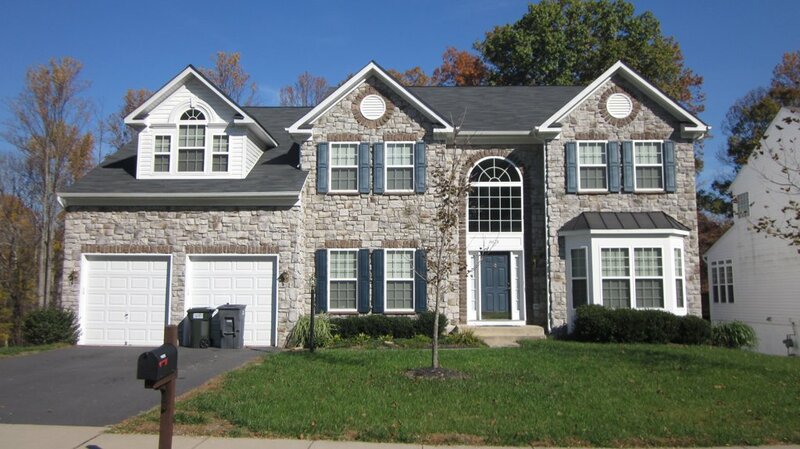 Interested in Homes for Sale in Saratoga Hunt of Woodbridge, VA? Please take a look at the current listings for homes for sale in Saratoga Hunt of Woodbridge, VA and be sure to contact Claudia Nelson for any questions, inquiries, or to visit a home today!